What is the UK's greatest football ad? 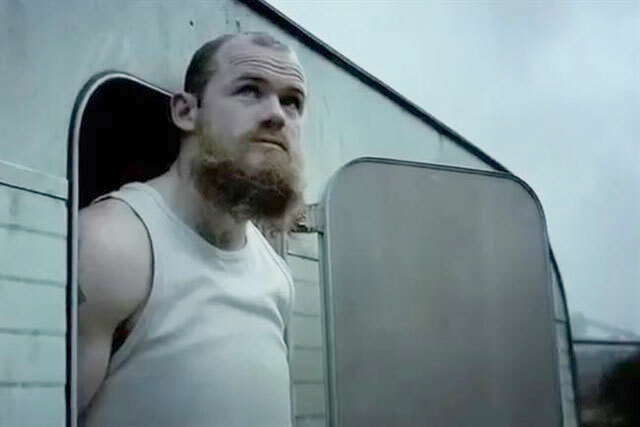 As the 2014 Fifa World Cup nears, Campaign asks: what is the greatest British football-related ad of all time? In the UK, using football and footballers in ads allows brands to tap into a level of borrowed interest that is almost impossible to achieve with anything else. You have to wait for a royal wedding to match the commercial feeding frenzy you get with a World Cup. But despite the plethora of brands associating themselves with football, only a handful have made great ads. And one or two — usually the ones who can afford to hire the game's biggest stars — have a near stranglehold on the very best spots. Below is a shortlist of 12 football ads that have aired in the UK and a poll to vote for your favourite. In a bid to even the playing field, we have tried to limit the number of times a brand could appear on our long list. The ten most popular will be included in a feature next month, where we will also reveal the winner. What is the greatest football-related ad ever shown in the UK? Are footballers bigger brands than the clubs that they play for?